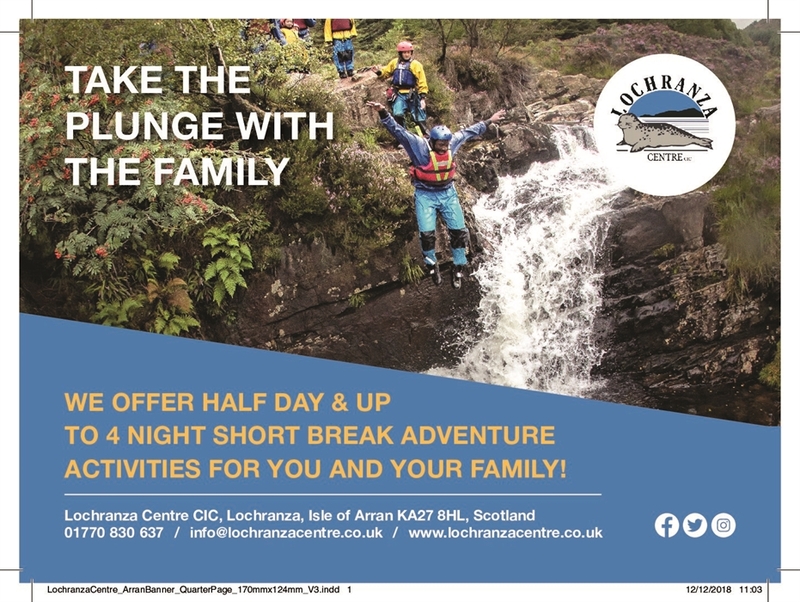 Lochranza Centre is an Outdoor Education & Activities Centre set in stunning scenery in the North of Arran. 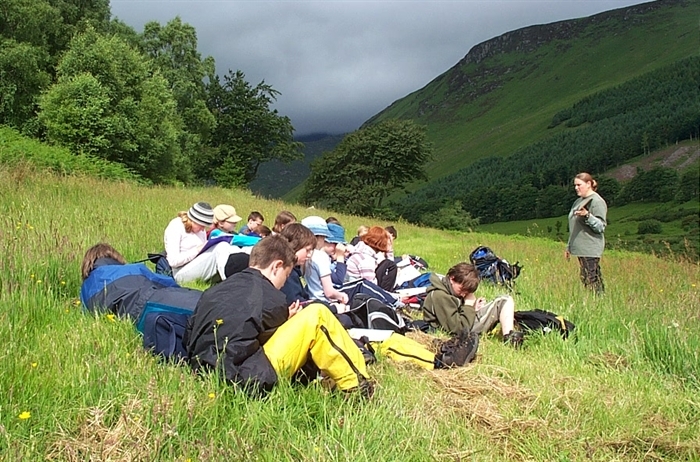 We provide accommodation, food, courses & activities for schools, families & general interest groups. 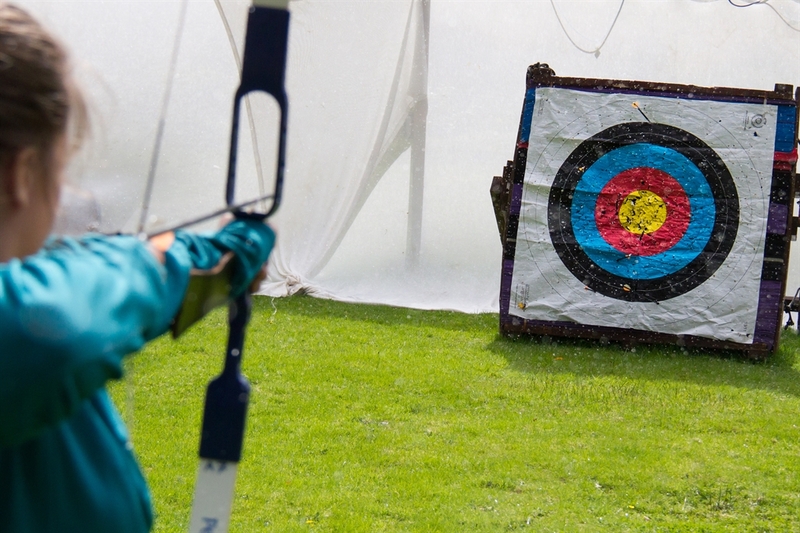 The Centre caters for individuals travels or groups of up to 100 can book the whole facility. 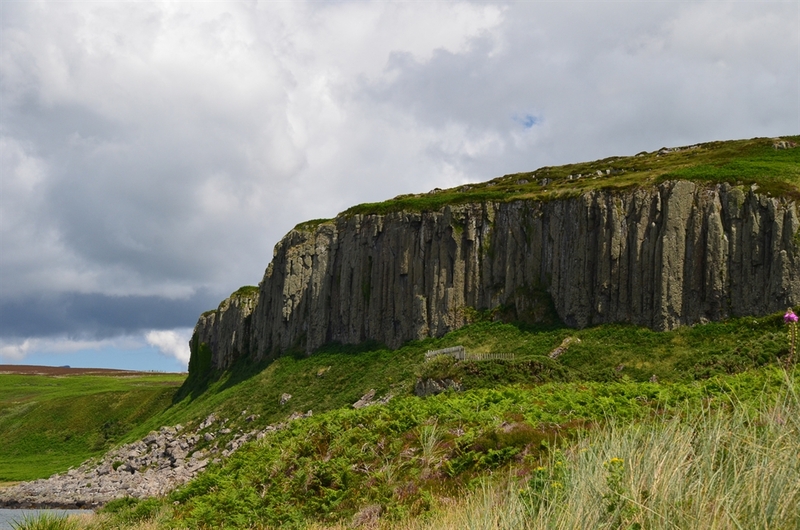 We have something for everyone visiting Arran! 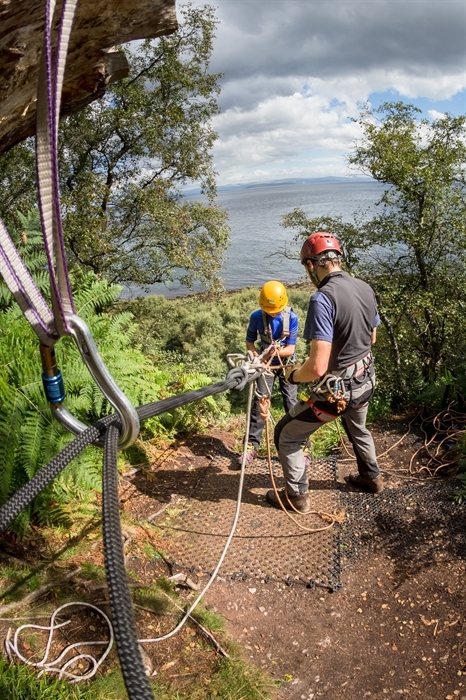 The Lochranza Centre has been providing adventure activities & outdoor education on Arran for over 20 years. 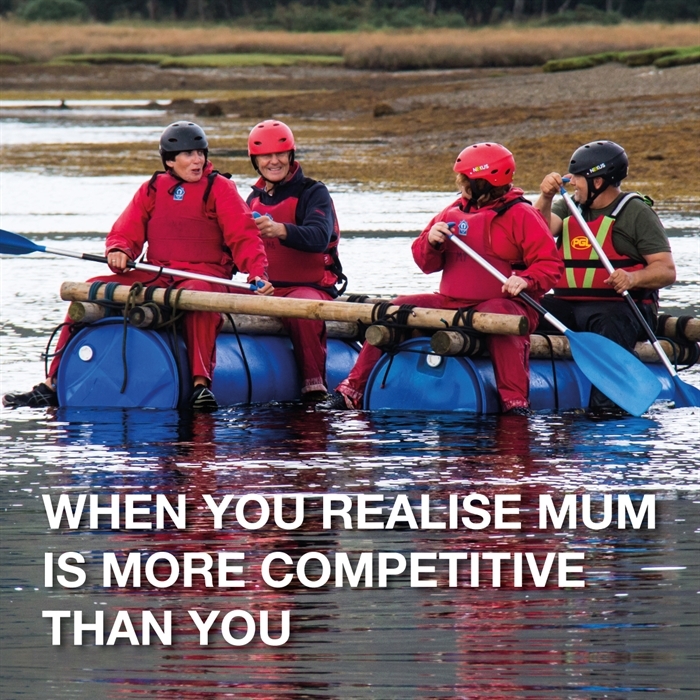 We can cater for individual travellers, family groups, special interest groups, youth organisations, schools, colleges, team building breaks & conferences. Our accommodation ranges from comfortable twin en suite rooms to bunk rooms with private bathrooms. We provide good quality home cooked meals. On site there is a shop, games room, social areas, a 75 seat dining room & meeting rooms. 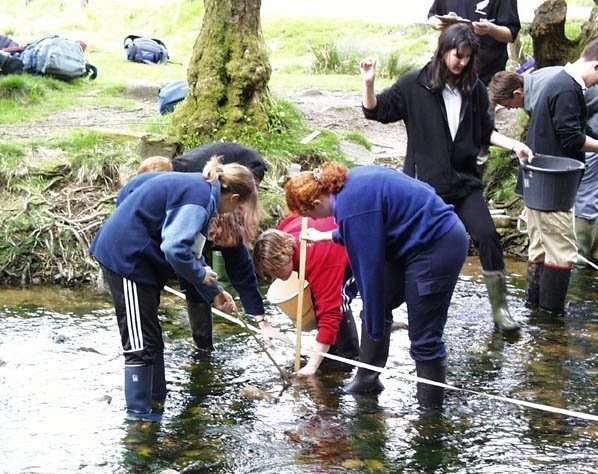 We specialise in educational Field Studies - Geography, Geology & Biology for Primary & Secondary Schools. 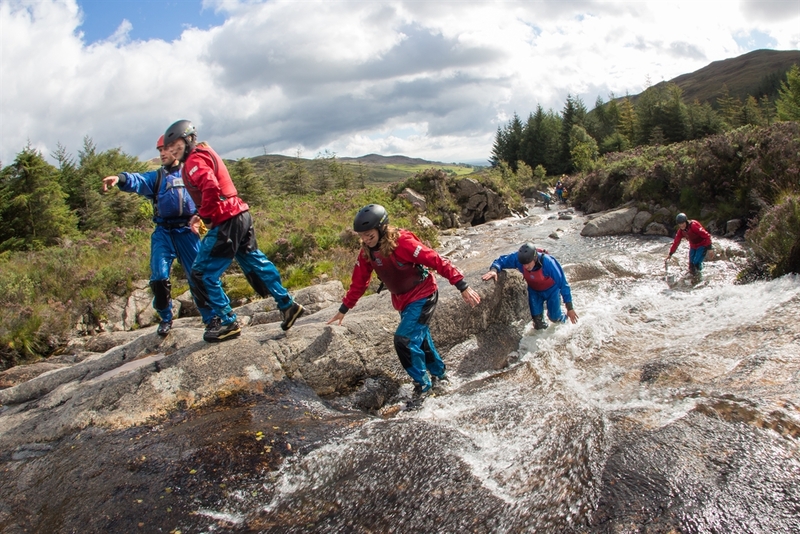 Our adventure activity program includes: Gorge Walking, Abseiling, Climbing, Canoeing, Raft Building, Orienteering, Mountain Biking, Archery & Bushcraft skills. 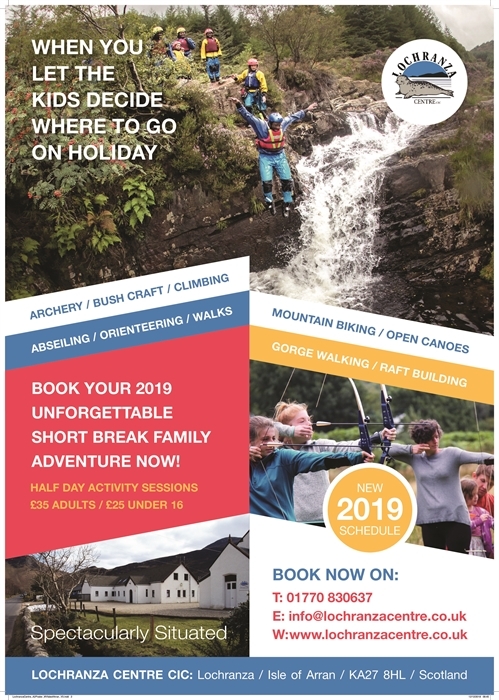 These activities are available to our residential groups but can be booked on a half day basis by anyone staying on the Island. 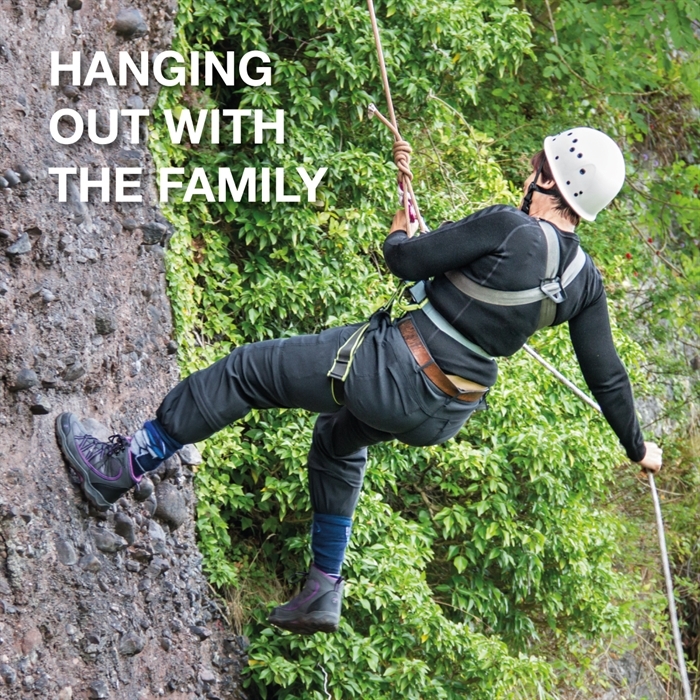 In holiday periods - April / July / August / October we offer a fixed program of adventure activities. 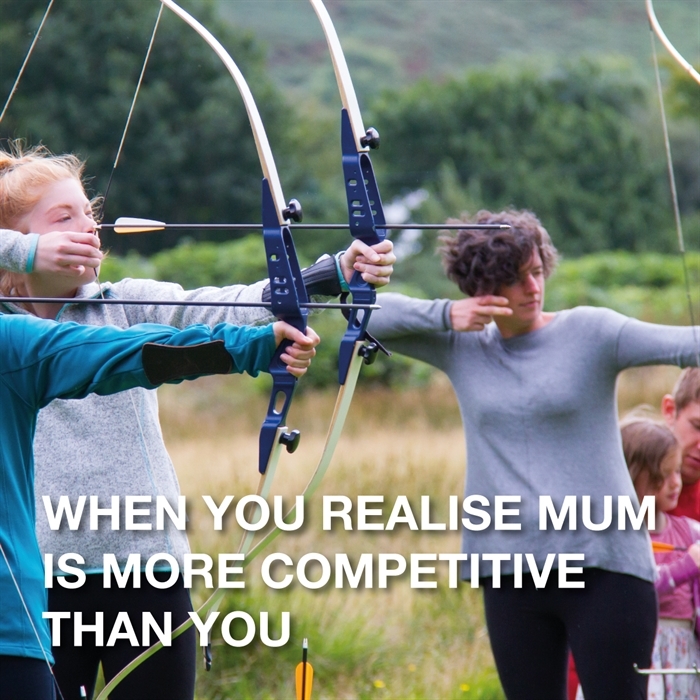 Our all inclusive Family Holiday Breaks (2-4 night) are a fantastic way to experience Arran with friends & family in a relaxed atmosphere. 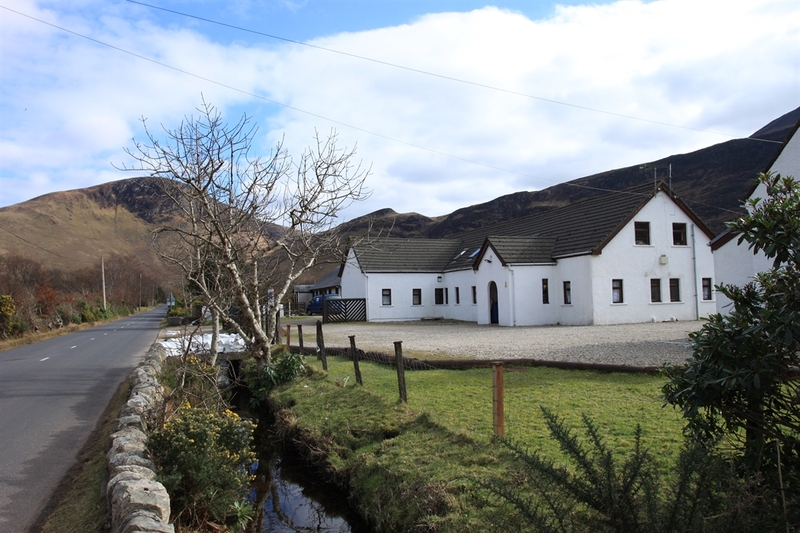 The Lochranza Centre CIC is built around the old village primary school & church in the heart of the village. We provide free parking on site. There is a free WIFI service throughout the Centre. 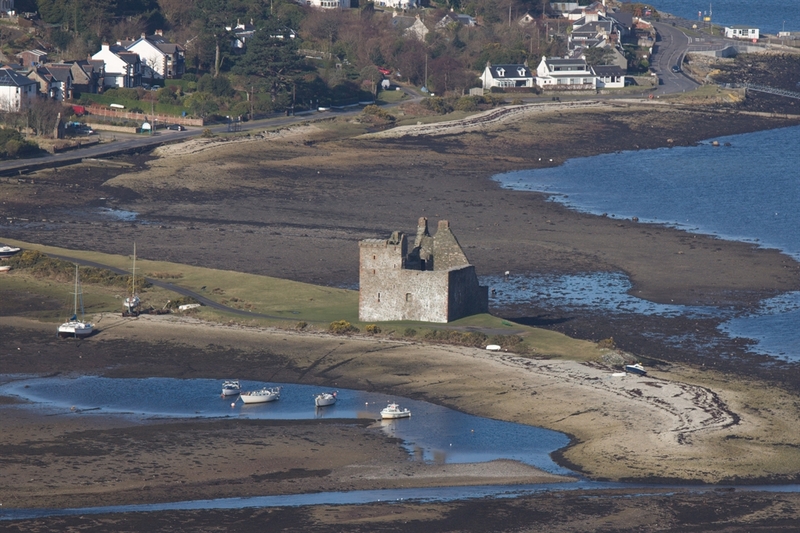 The Centre is a 5 minute walk from the seashore & Castle. There are numerous walking routes from our front door into the hills & mountains. 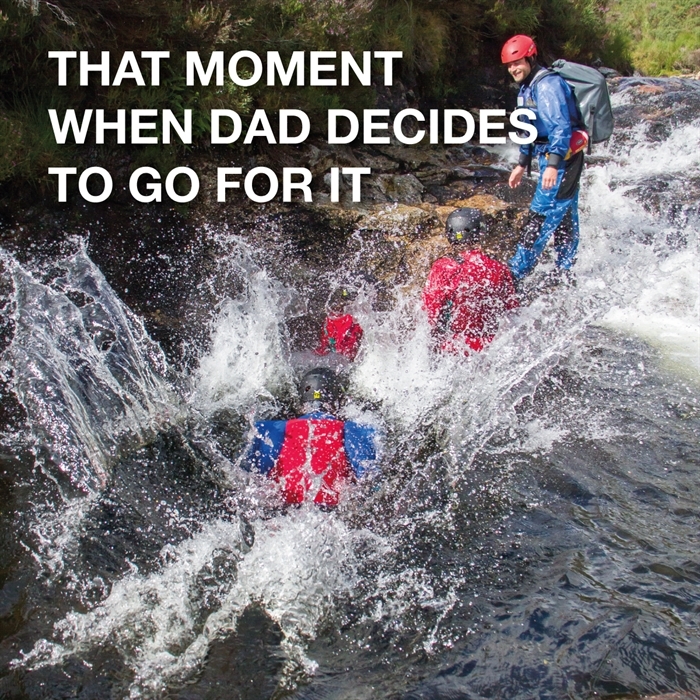 If you don't want to experience them on your own, why not hire one of our Mountain Leaders for the day? 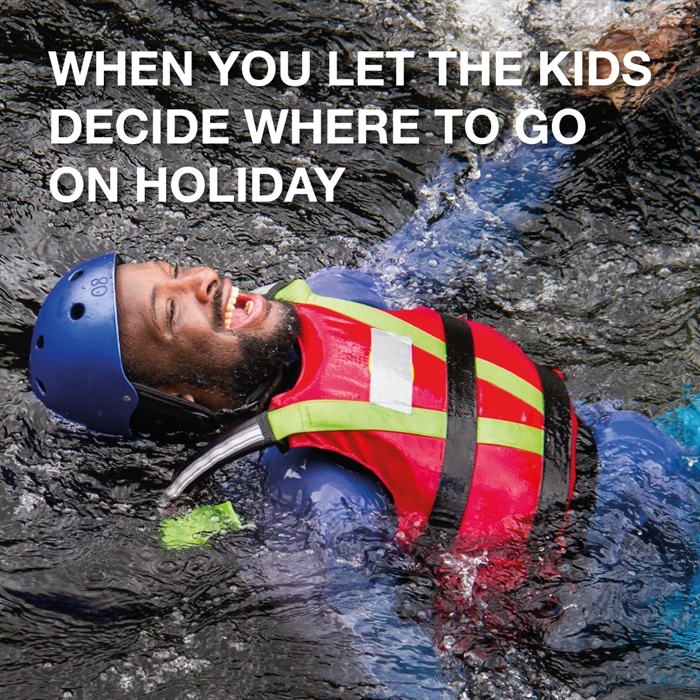 You can stay at the Centre as an individual traveller for one night B & B, you can stay for up to a week with a group 'doing your own thing', you can join one of our Family Activity Breaks, visit the Centre for a half day Activity session or join us on a Friday night in July & August for our chip shop Fryday's - sit in or take away. 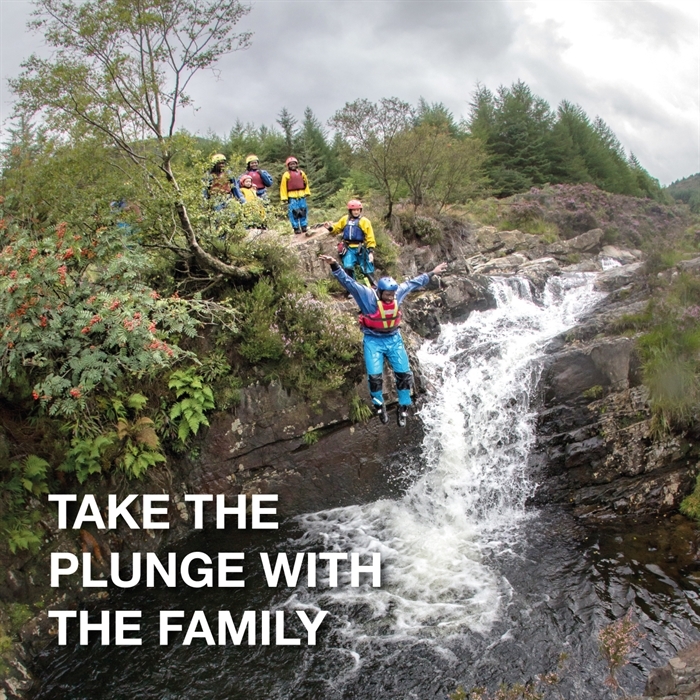 Something for everyone in a place that's rather special! Pop in our give us a call.